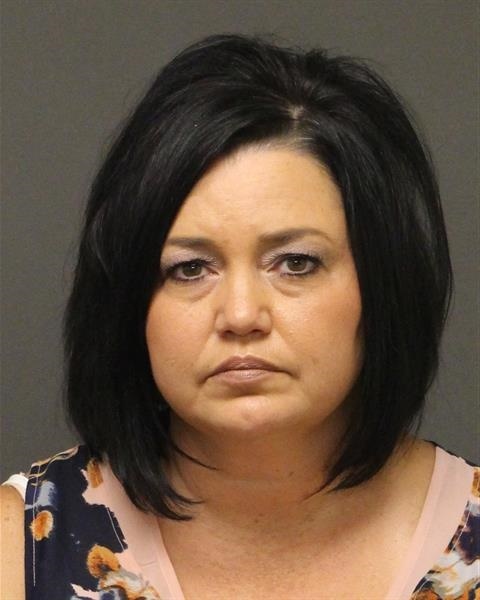 PHOENIX - Attorney General Mark Brnovich announced a State Grand Jury indicted 43-year-old Deborah Long, the former business manager for the Western Arizona Vocational Education District (WAVE), for allegedly stealing district monies. While employed as WAVE’s business manager, Long is accused of issuing warrants to herself, issuing warrants to her credit card companies, keeping payments made by parents and others to the district, making personal purchases with WAVE credit cards, and increasing her salary without authorization. Investigators say the total loss to WAVE is $139,284. The conduct is alleged to have taken place between November 2011 and August 2016. Long is facing seven felony charges, including 1 count of Fraudulent Schemes and Artifices, 5 counts of Theft, and 1 count of Misuse of Public Monies. Assistant Attorney General Joseph Waters is prosecuting the case. Below is a booking photograph for Long.